The mobile salesforce has been calling for a mobile solution for years and vendors are finally listening: mobile CRM experienced a significant growth spurt in 2014. 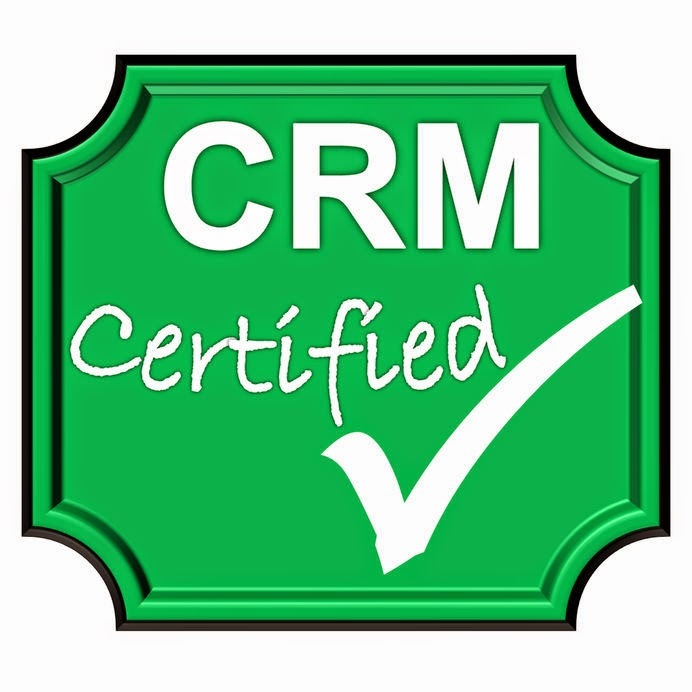 Gartner predicted a 500 percent rise in mobile CRM solutions, including iOS CRM app development, in 2014. Those numbers aren’t in yet, but it’s clear that vendors are working to bring more mobile solutions to the table. There are some variables to consider though before choosing a vendor offering an iOS CRM app. There remains a worry among organizations regarding their sensitive customer information and the lack of stability offered by many mobile apps. IT departments are struggling to keep up with mobile security protocols as more employees bring in their own devices to work, connect to the network and open up the system to potential cyber threats. At the same time, companies that have a CRM system tucked away behind their firewall are having trouble connecting mobile solutions to the system. This is an area of opportunity for vendors offering mobile solutions. For sales reps stepping into rural communities, there are often coverage area issues that make their iOS CRM app difficult to use. This is one scenario that keeps organizations from investing in mobile apps for their salesforce. Yet another issue is encountered when sales reps try to utilize their app from a basement where no signal can get through. Before implementing a mobile CRM app for your salesforce, ask how your vendor would address these issues. There are human factors to consider in adopting the right CRM application for your mobile workforce. Adoption and implementation programs must be planned in advance and they must include feedback from the workforce if they’re going to be adopted successfully. Furthermore, your vendor should be asking questions of its potential clients so that the solution they engineer performs to the specifications of the client. What many vendors have failed to do is ask sales reps what they want in a mobile CRM app. This is evident in that many mobile solutions don’t include reporting tools that make it easy for the salesforce to communicate their sales calls with the head office. Sales reps are not likely to spend much time with a solution that requires hours of training, and they’re not going to utilize an app that takes too much time to send off a sales report. Vendors that are getting it right are talking to sales reps about what they want and they’re building sales reporting tools that give reps an opportunity to send back reports on a consistent basis. Front Row Solutions is founded by former sales reps, which means we know what the workforce needs. Furthermore, we’ve also asked hundreds of current sales reps what they require in a mobile solution. Armed with information, we’ve created a solution that allows reps to send back detailed sales reports in less than a minute. For information about how it works, contact us today.